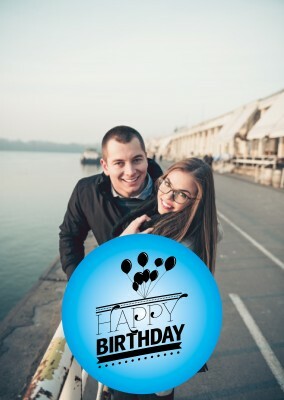 Create Your own Photo Happy Birthday Cards Online | Printed & Mailed For You International | Free Shipping | Print Your Photo Happy Birthday Cards | Customized Photo Cards. 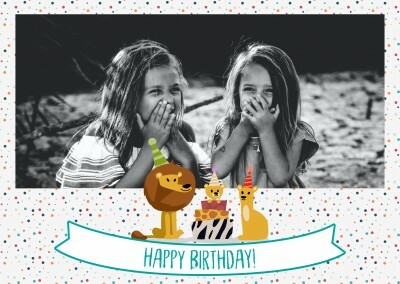 If you are on the hunt for a soft yet gorgeous birthday gift, look no further than this real photo birthday postcard. 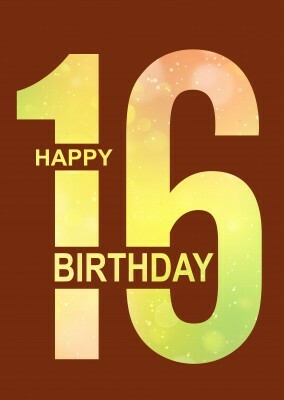 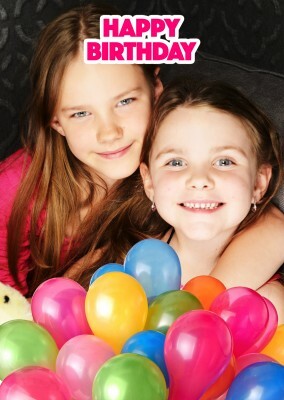 With its neutral pastel themes and gentle shades, this happy birthday card is ideal for kids, teens, and adults alike. 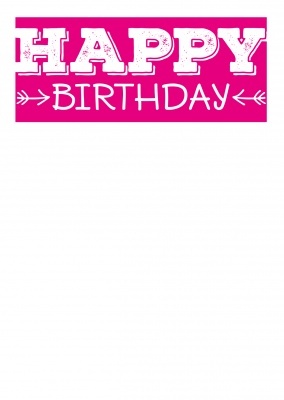 The soft and demure pink concentrated at the bottom of the card slowly morphs into a lovely lavender before turning to a creamy baby blue at the top. 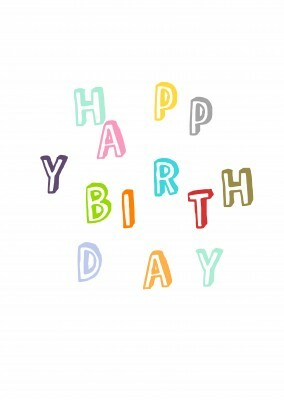 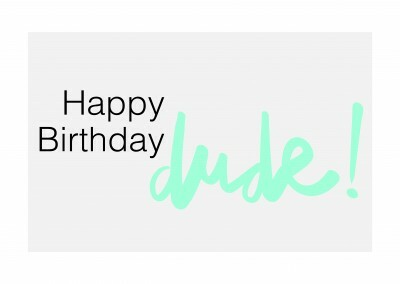 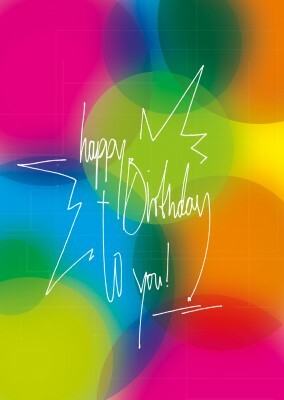 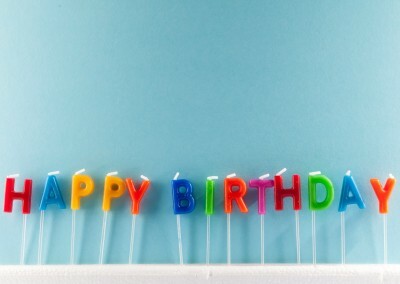 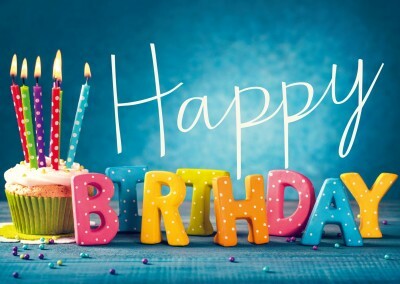 The happy birthday greeting is scribed in a classic handwritten script style. 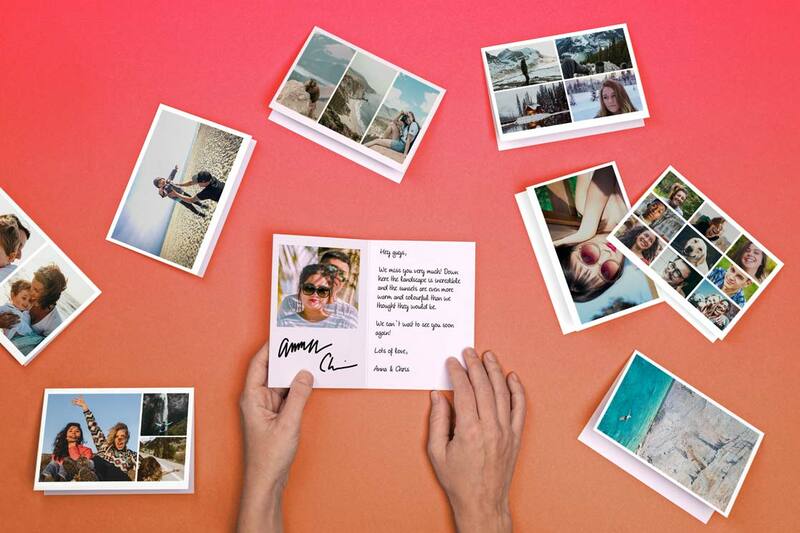 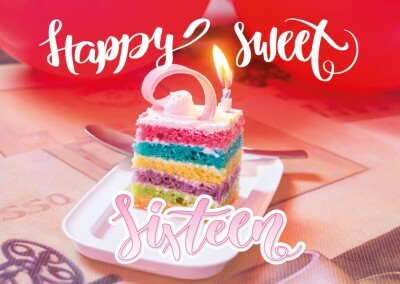 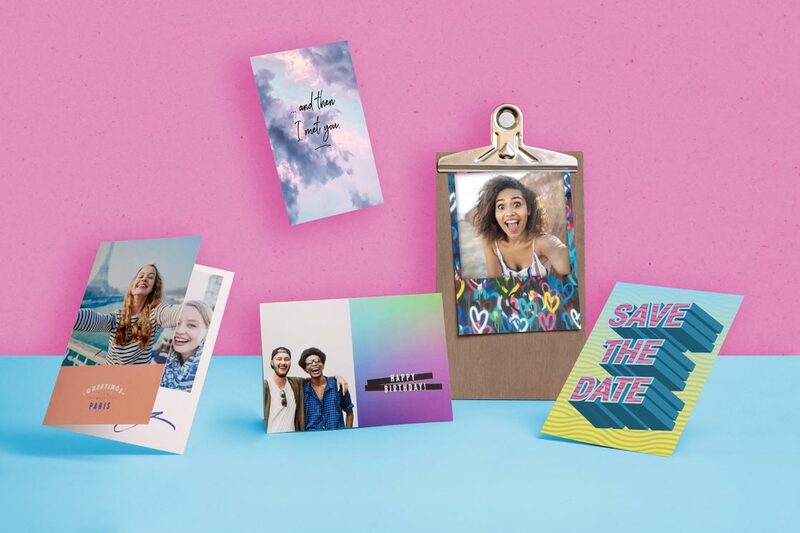 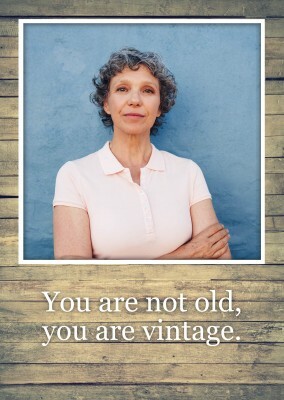 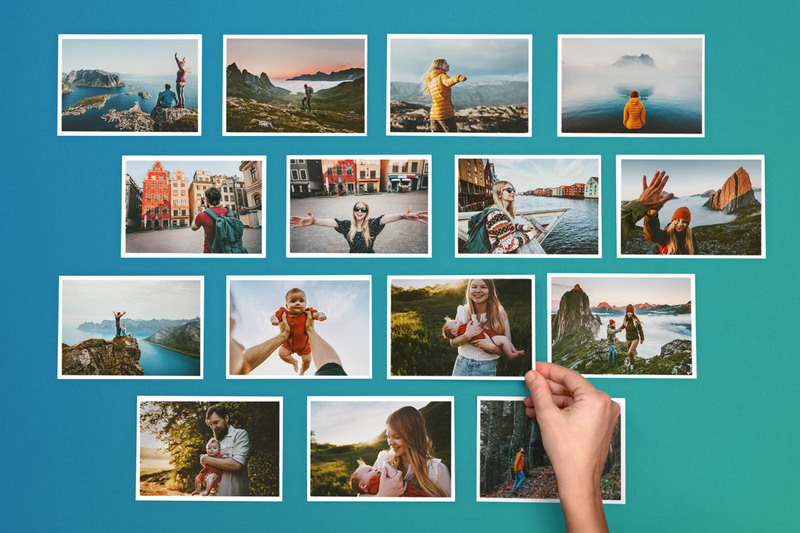 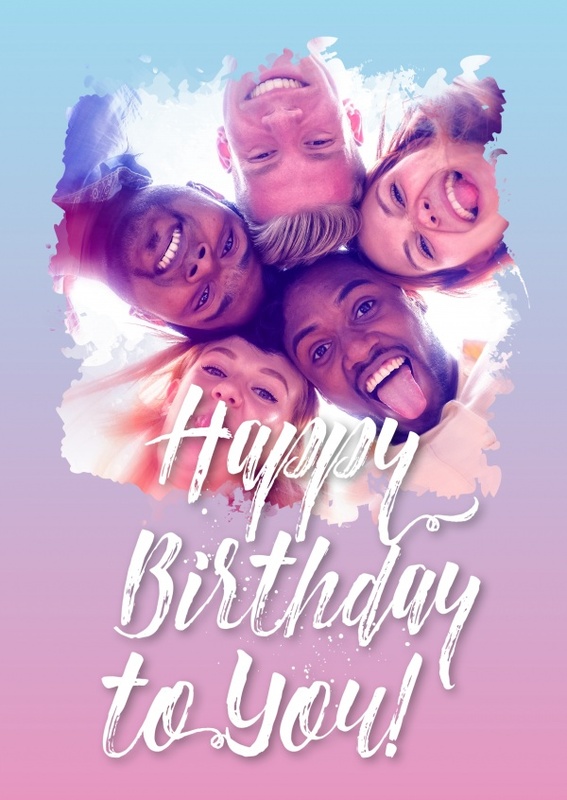 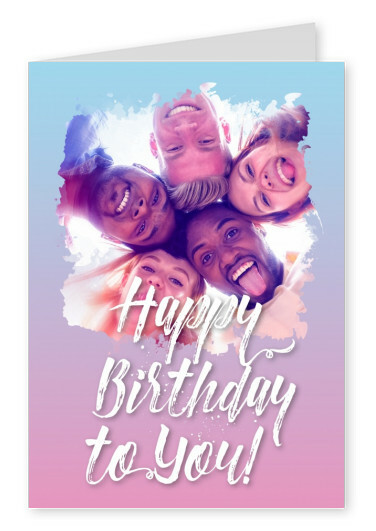 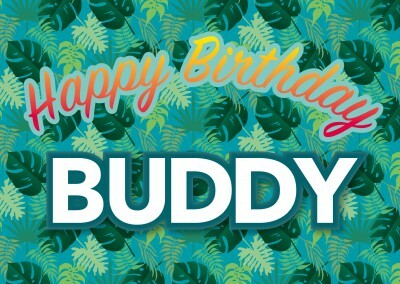 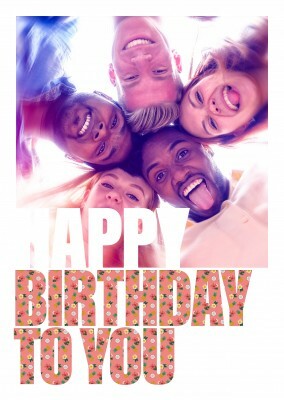 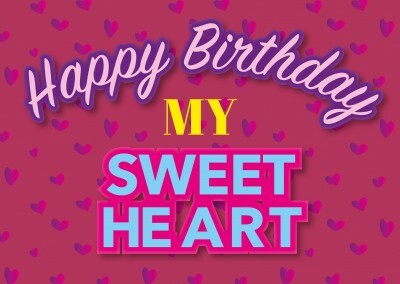 The pastel border of this beautiful birthday greeting card surrounds a personalized picture of your choosing, meaning you can make the real photo birthday postcard into whatever your heart desires - which couldn't be more personal. 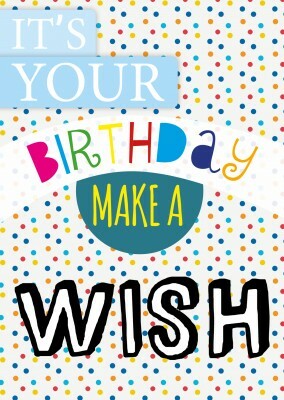 The card is only limited by your imagination, so run wild! 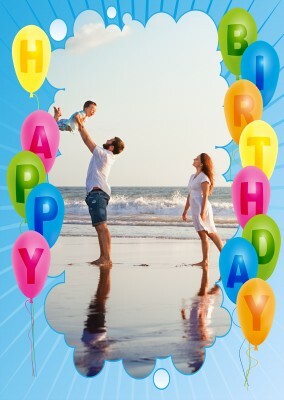 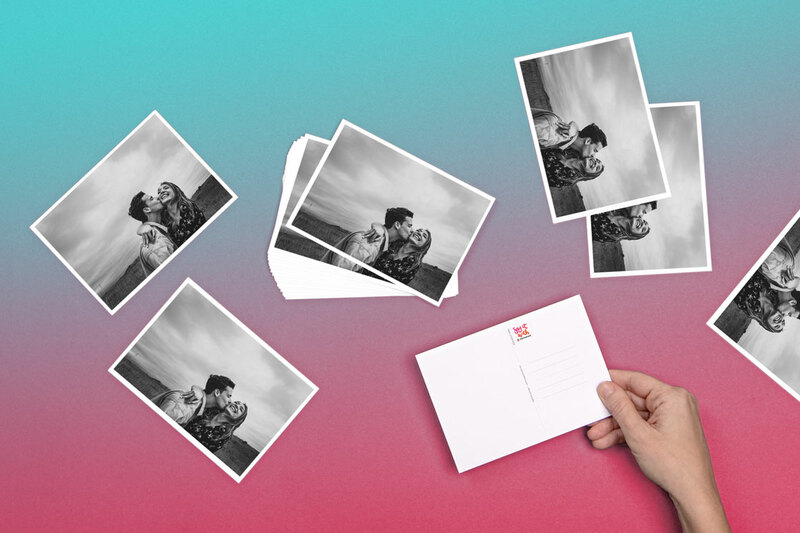 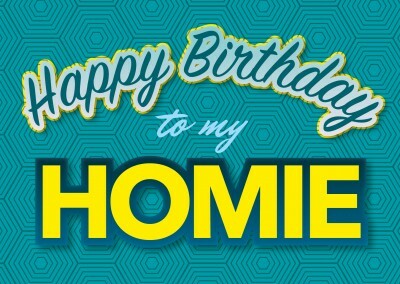 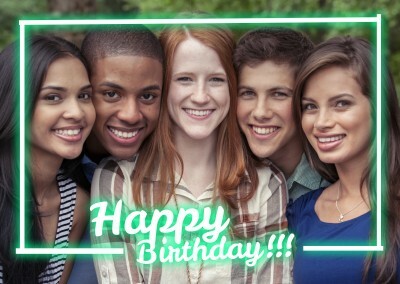 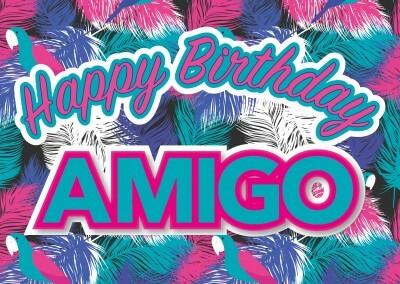 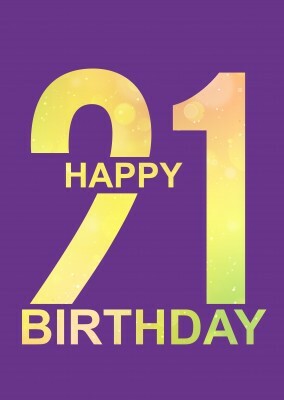 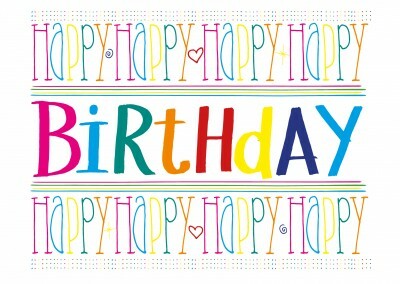 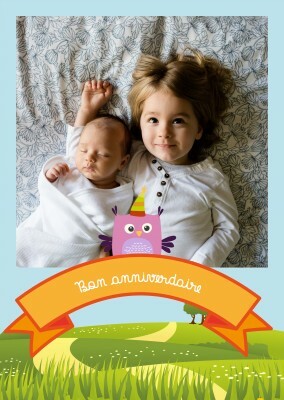 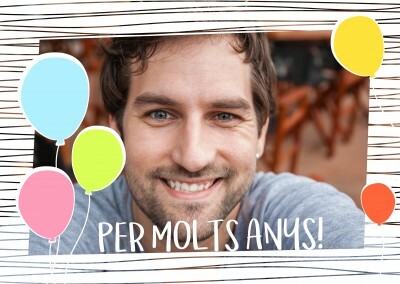 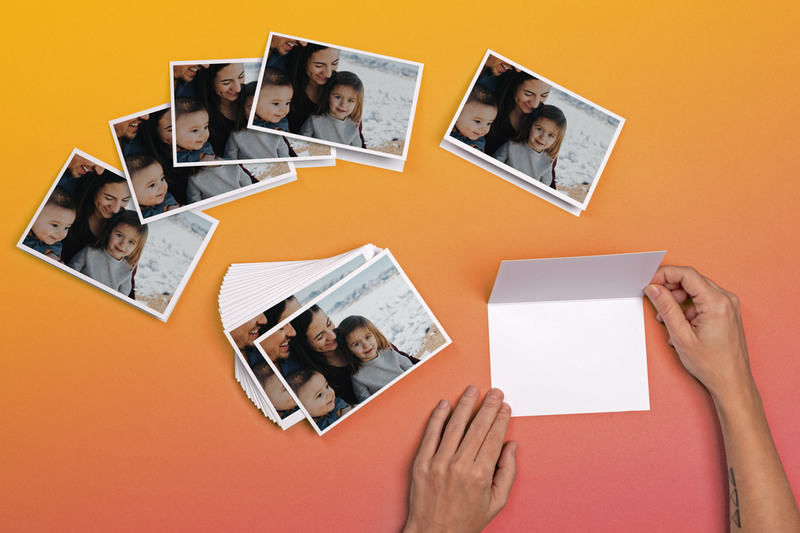 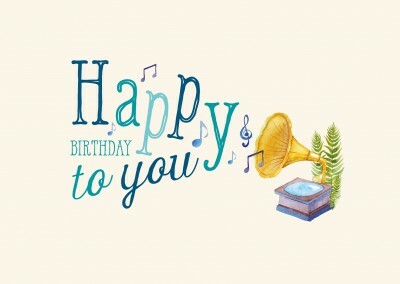 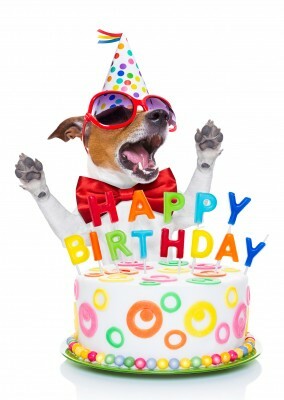 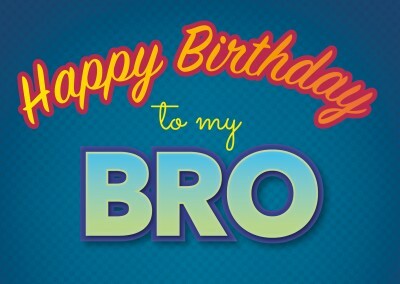 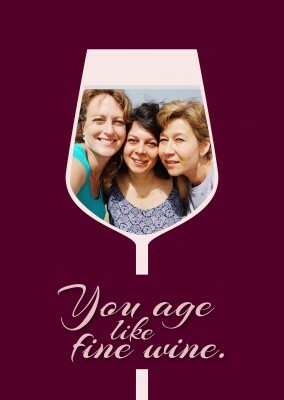 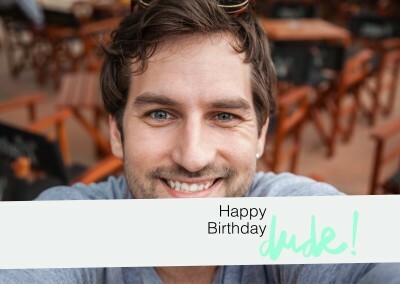 After adding the perfect picture to the front, don't forget to add a custom message to the real photo birthday postcard. 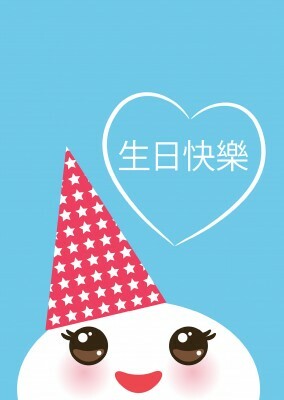 Let your light and imagination shine through! 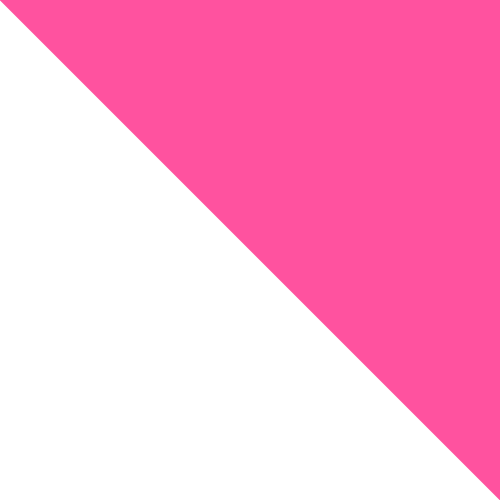 Don't worry about posting it! 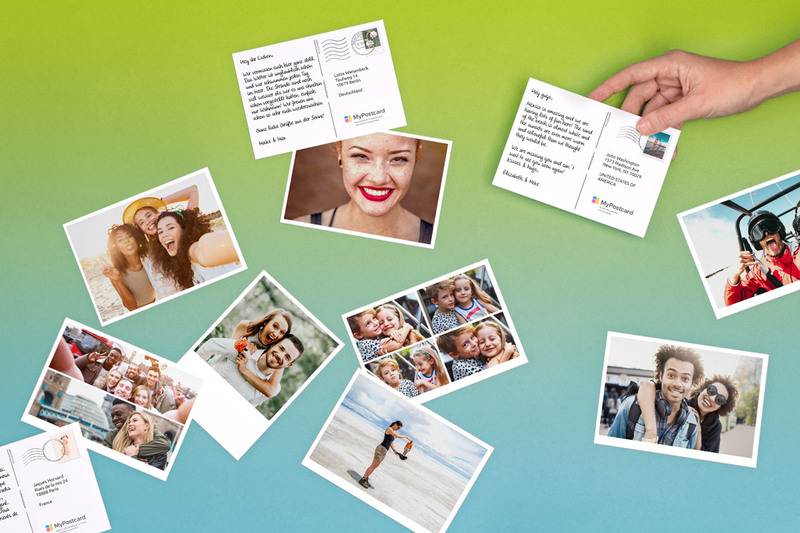 You create it on your smartphone or online and we'll print and deliver it anywhere in the world for you. 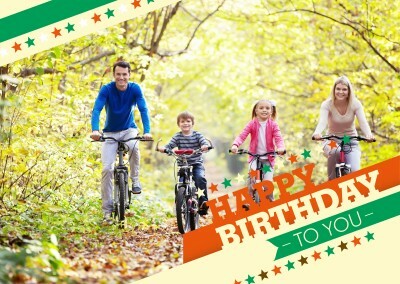 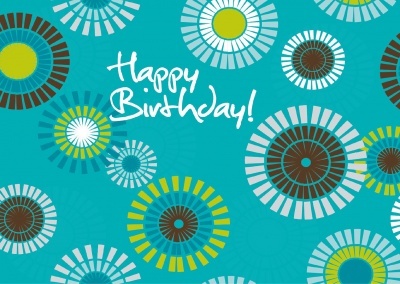 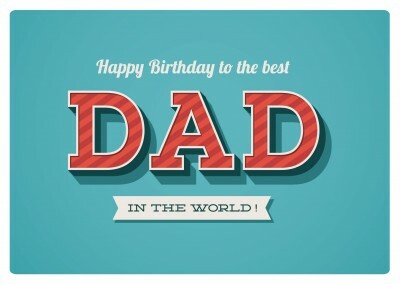 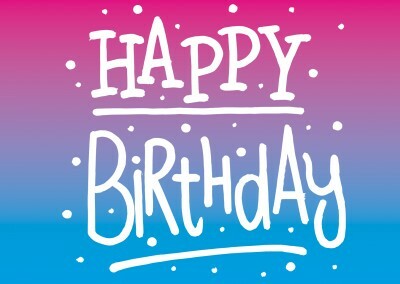 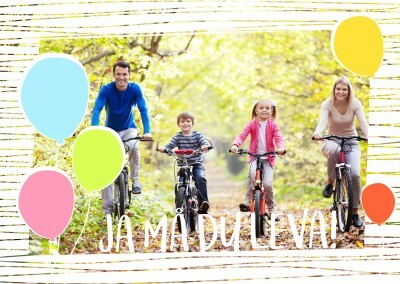 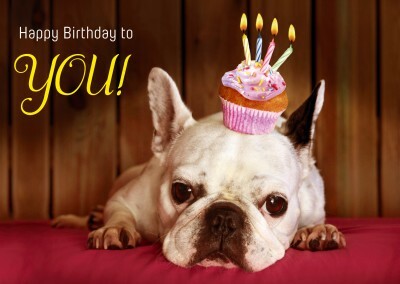 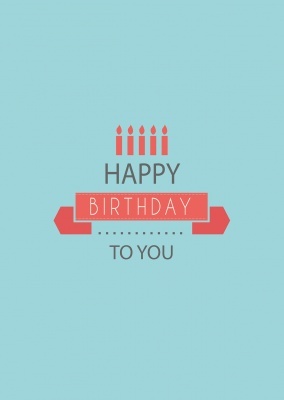 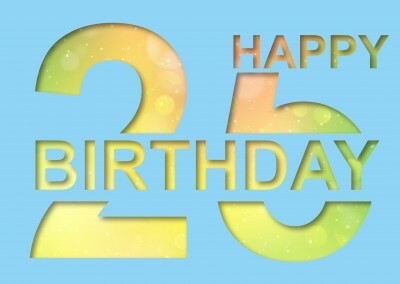 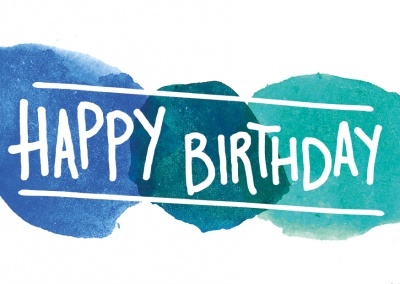 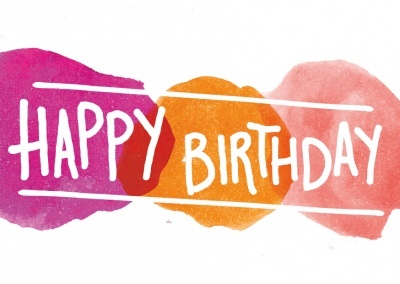 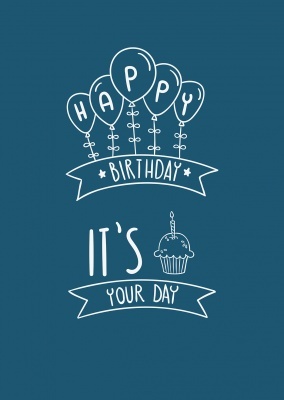 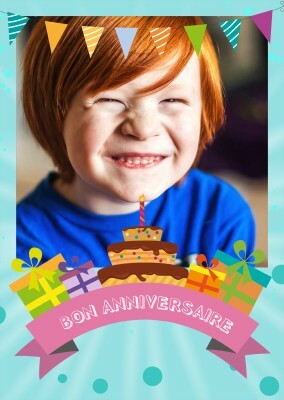 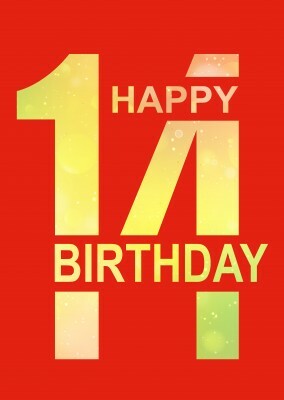 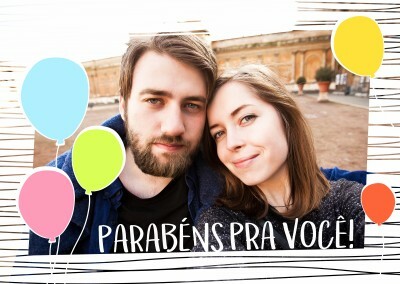 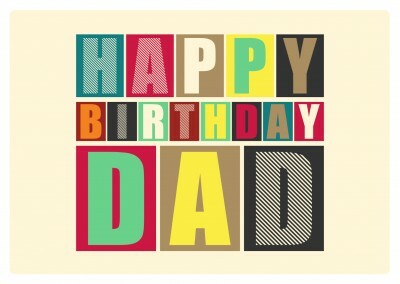 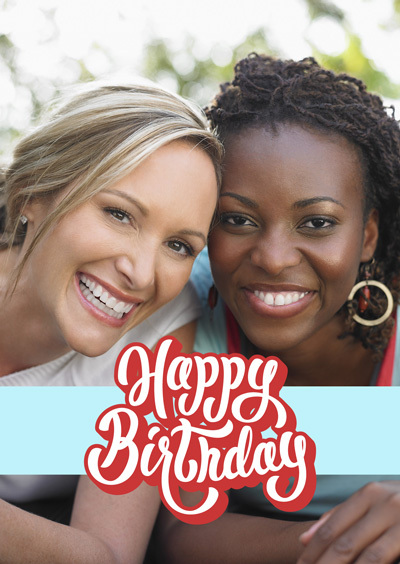 Send personal birthday wishes to all your loved ones with a personalized card, wherever they live worldwide.